Chevrolet Philippines, with a network of over 25 franchised dealers in the Philippines, has recently accredited and endorsed the use of X-1R Engine Treatment for all its service customers. This was announced via a circular issued by its Vice President for After Sales, Lito Landicho, and is a development excitedly embraced by the service departments of its dealer network nationwide. Chevrolet joins the ranks of Nissan, Hyundai and Peugeot in granting accreditation to/co-branding for X-1R products. In the works right now are accreditation by two more brands, Mitsubishi and Suzuki, which will be announced this quarter. 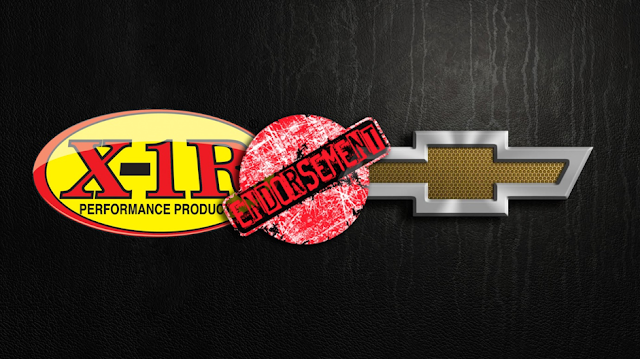 With these car manufacturers-distributors’ endorsements, X-1R is now the only value-added automotive product offered in the service departments of car dealers, with the most car-brand accreditations in the Philippines. This is testament of X-1R’s efficacy. 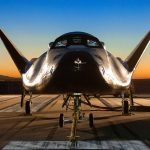 X-1R is now the No. 1 provider of value-added automotive products in the Philippines, carried by about 80% of all car dealers’ service departments nationwide, across almost all brands: Toyota, Mitsubishi, Nissan, Honda, Hyundai, Chevrolet, Peugeot, Ford, Mazda, Subaru, Susuki, Isuzu and Kia. And, there is no better proof of its efficacy than the repeat and continuous use of X-1R by its happy and satisfied customers all over the country.